Last weekend me and the bf headed off to Kenilworth for the weekend. 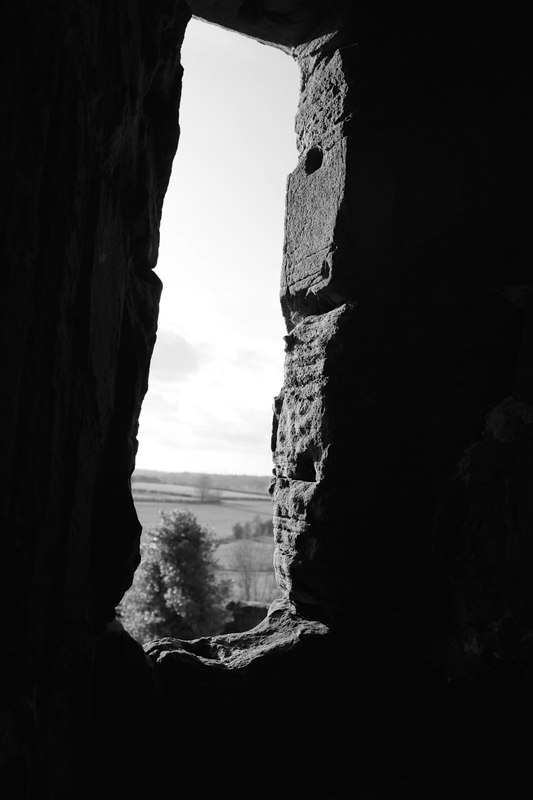 I know Kenilworth isn’t that far from Birmingham, but with limited time it was the ideal place to spend the day, and night, visiting the castle and having some nice food. We stayed at The Kenilworth, which is the sister venue to the much loved The Edgbaston. It is a lovely boutique hotel with 11 rooms, which are individually decorated. We stayed in Room 3 which is a lovely two tier room with the bathroom up some stairs. The bathroom, as you can see, had a massive bath, it was so deep and big, it was lovely to be able to relax in and I so want one of these when I get my own place. The staff at the hotel were lovely, we arrived a bit earlier than the 3pm check in time but our room was ready so they showed us up and were also very helpful when it came to restaurant recommendations, not only for the knowledge of the area, but they had also taken the time to visit these places so that their recommendations were honest and based on personal experience. Once we had settled into our room, we headed off for a little walk around Kenilworth and ended up at the castle. I have been to the castle before, but may moons ago, so it was great to have a wander around again, and the sun was shinning which gave me ample opportunity to take some nice pictures. It was such a beautiful day, however it was very cold and windy out in the open! After a spot of lunch we headed back to the hotel to get ready for our evening meal at Bluefin, which I will review in Sunday’s post. After our meal, we went back to the Kenilworth for cocktails! Now you all know how I feel about the cocktails at the Edgbaston, and The Kenilworth does not let itself down. We only tried a few as all that fresh air had made us quite sleepy, but what we did try were just as good as the offerings at the Edgbaston. I recommend if you plan to visit the Kenilworth for cocktails that you book as they were quite busy and having to turn people away. Kenilworth is a great little place to visit even just for the day with lots of little cafes and independent shops to mooch around in. I am off to Leamington Spa this weekend, so watch out for my next review. Where is your favourite place to sneak off to for a little weekend break?